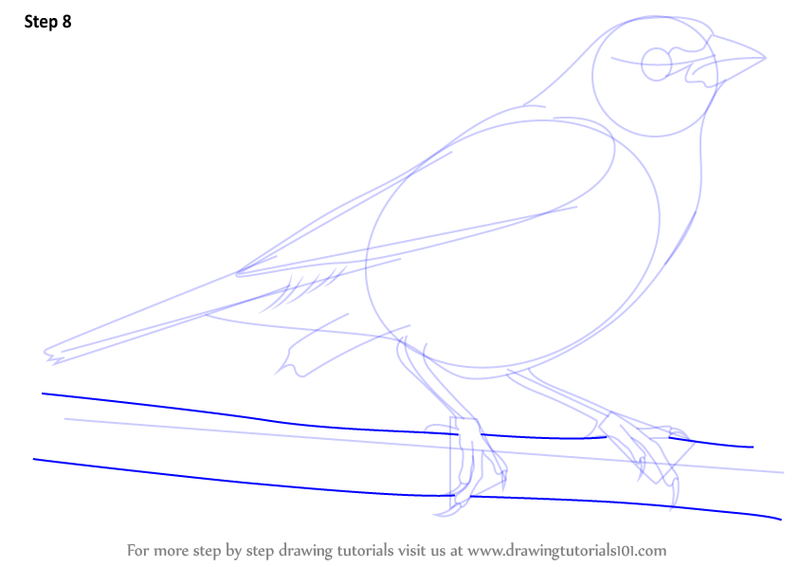 Painted Bunting belongs to the family of Cardinal. 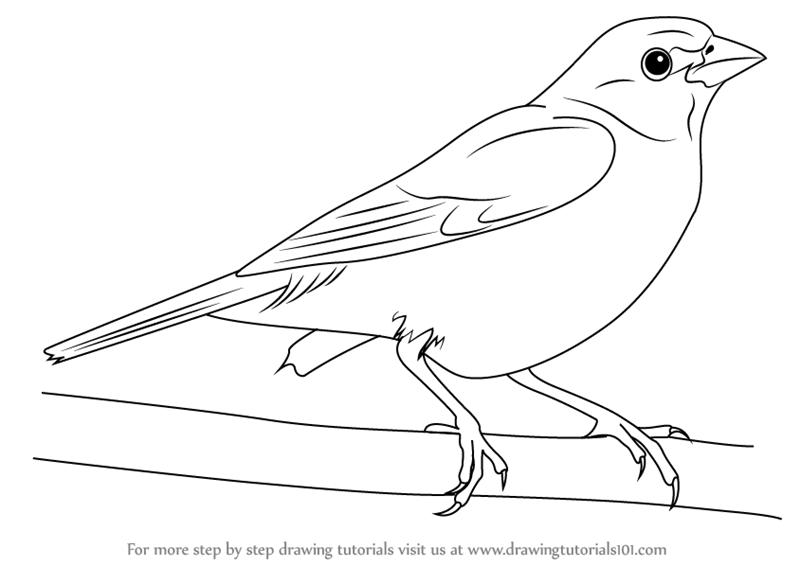 Its scientific name is Passerina ciris. 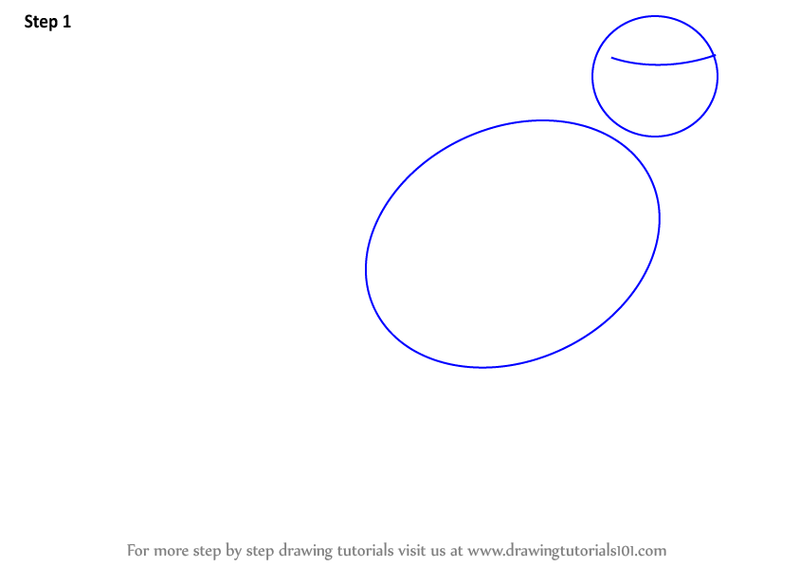 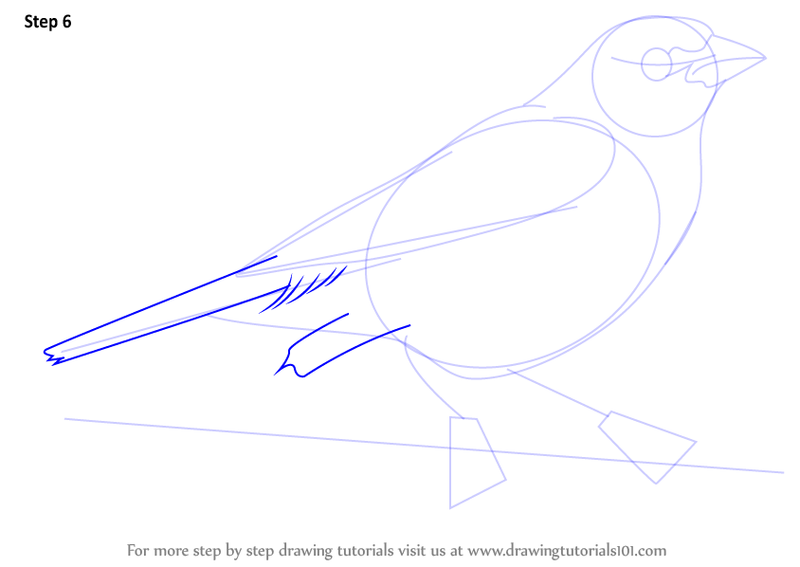 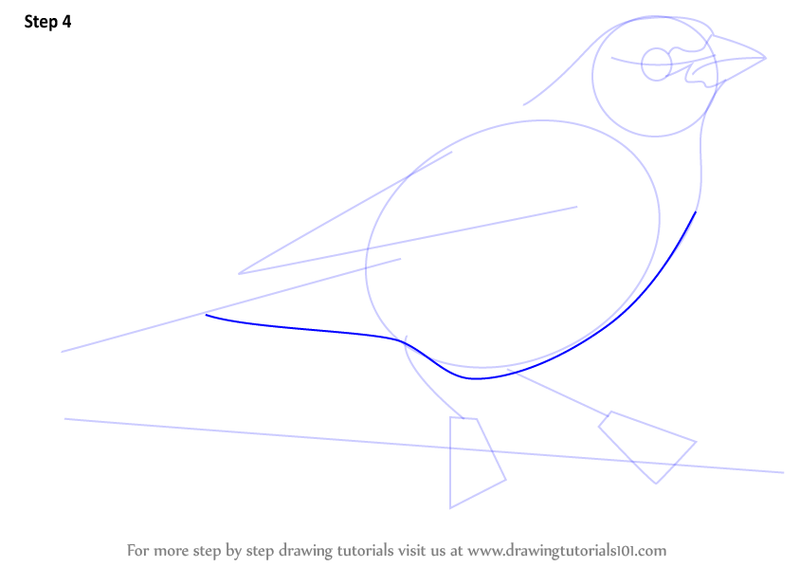 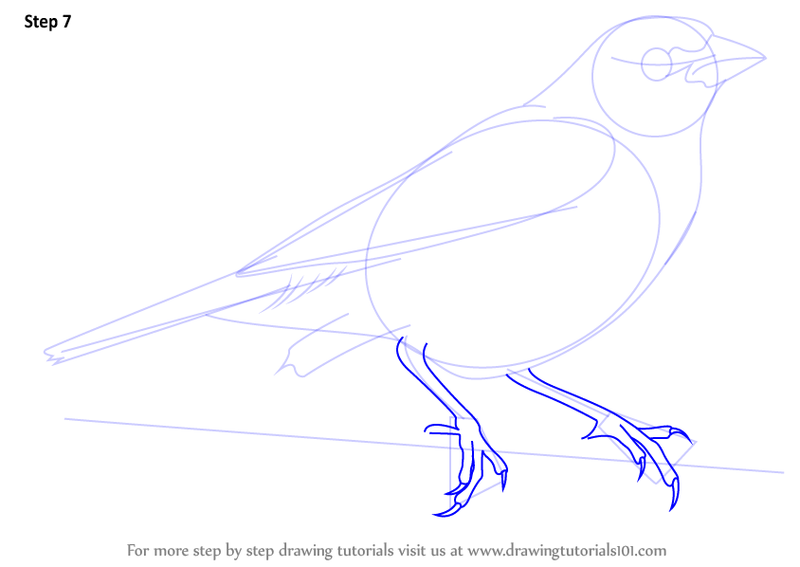 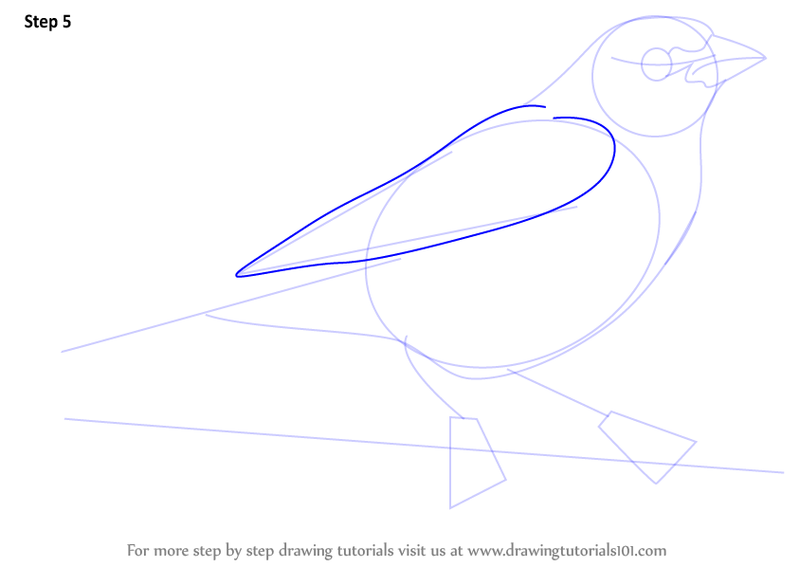 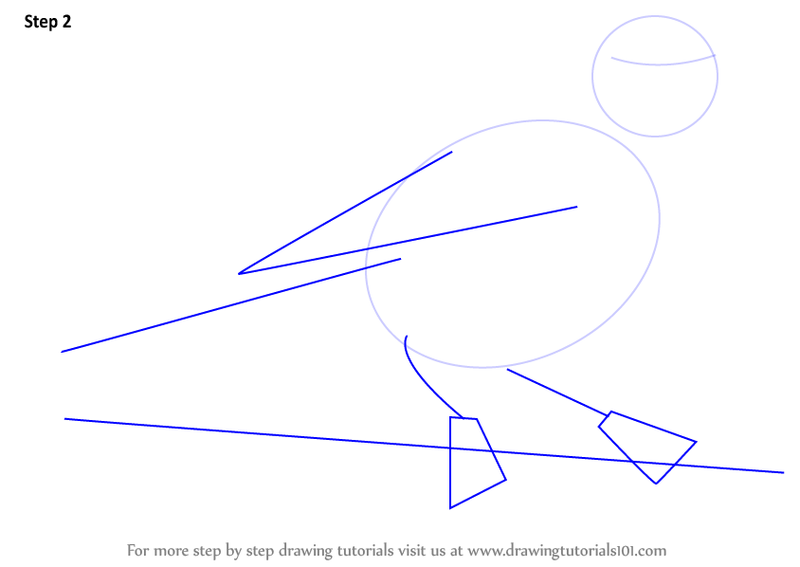 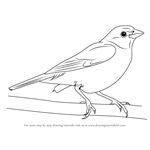 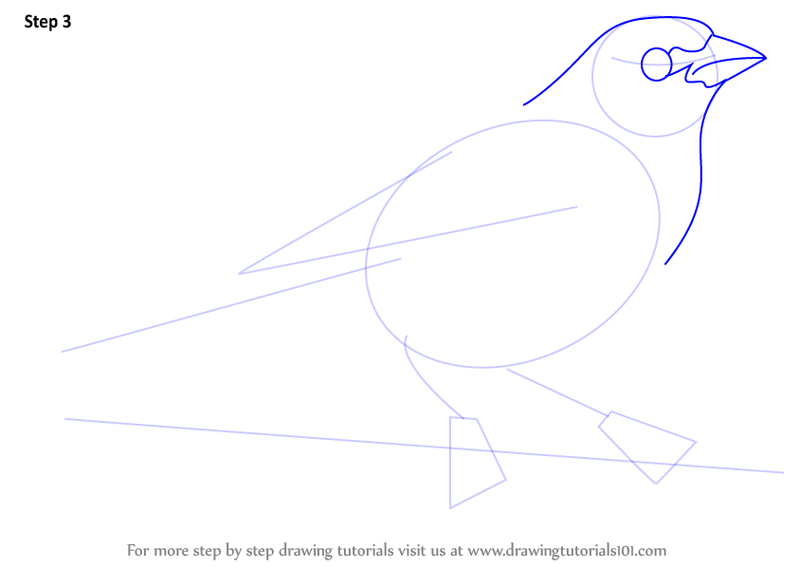 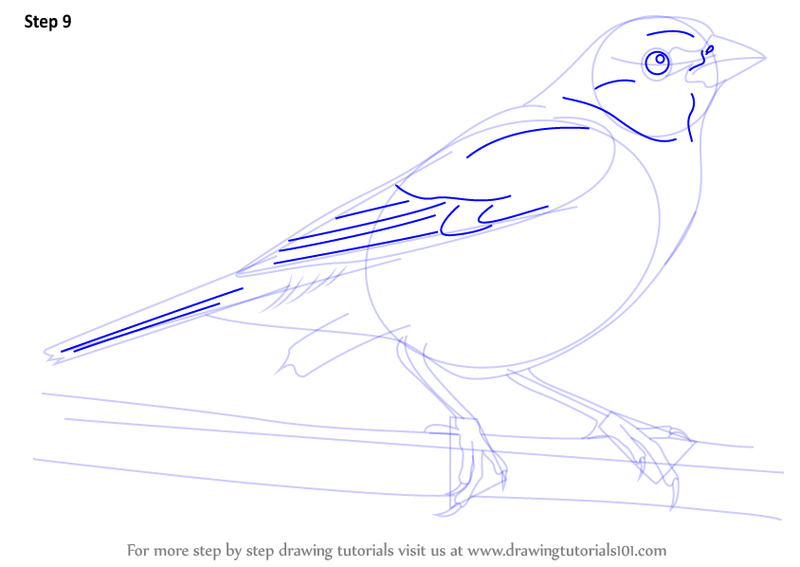 In this tutorial, we will draw Painted Bunting.